Trade #1 : Done well in LeonFB ... bought a day before and sold for pofit. 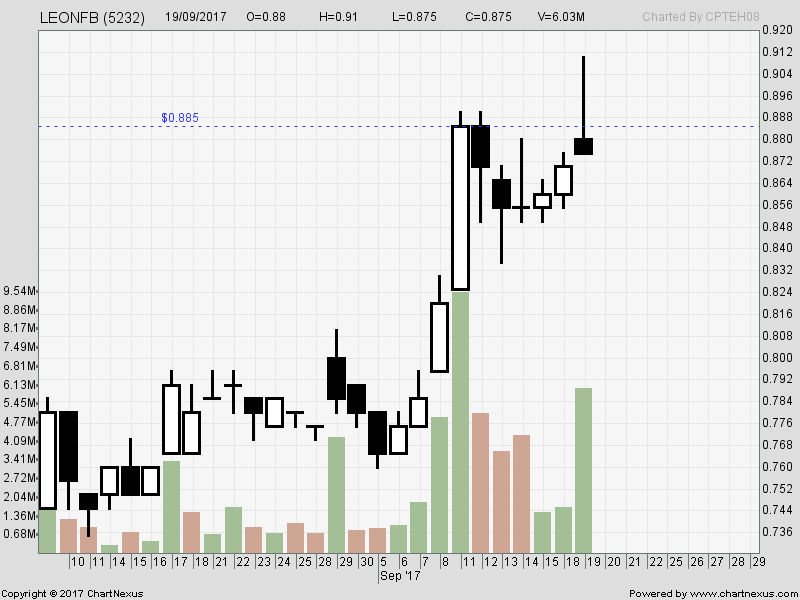 Have to sell as it formed shooting star, and failed to breakout. Trade # 3 : CAB bought at 99.5, but have to sell at cost 99.5 (still lose the fees). 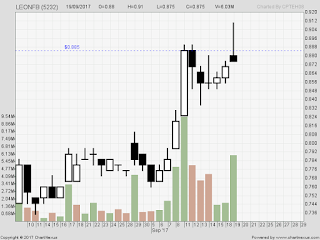 Trade #4 : Sendai : Caught her at bottom 84.5 but sold 85.5, was planning 86. 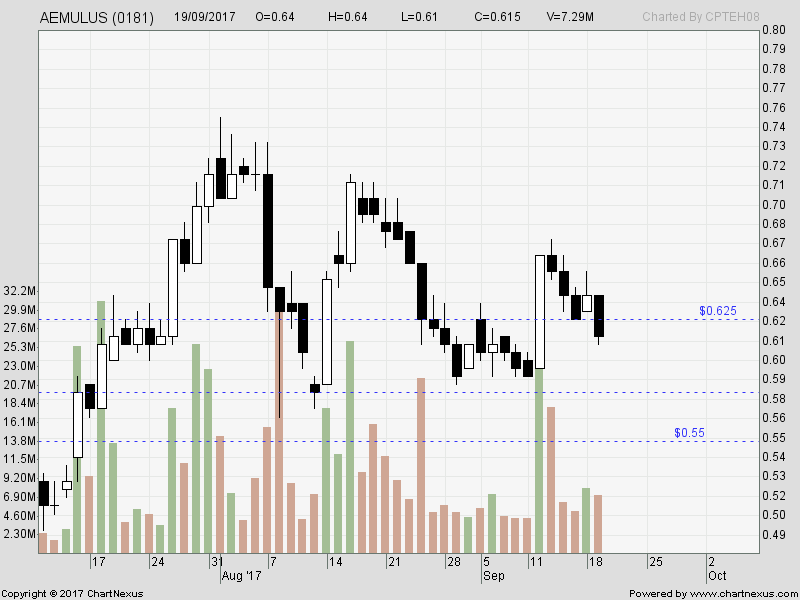 It closed at 86.5 ... profit to cover fees. 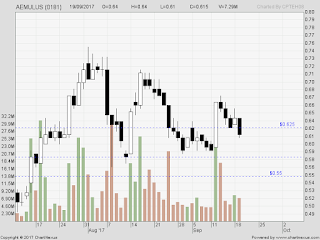 Trade #5: AirAsia :Sold off for small profits as it has no follow thru after the breakout. Trade #6 : AA-c53 ... greed inside , bought 17cents market, cut-loss 16.5cents, instead. That is my update for yesterday's trades.